Peace Buddies is a project aiming to tackle intolerance by creating dialogue between youngsters from different socioeconomic backgrounds. 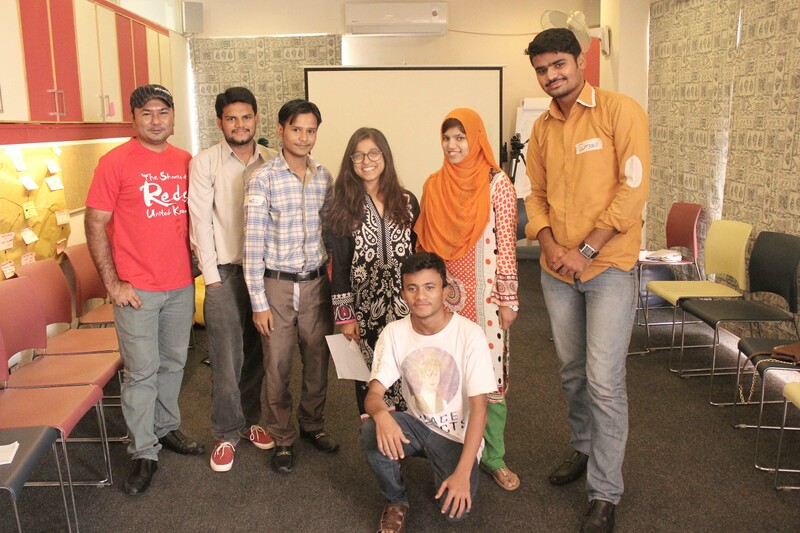 The project will bring together 30 youngsters or ‘Peace Buddies’ from 6 districts of Karachi for a 3-month peer-to- peer learning program which will include bi-weekly meetings and a monthly Sharing Circle. The idea is to expose the youth to the myriad of experiences and issues. Peace Buddies aims to tackle the intolerance at the grassroot level and start a new culture of appreciating differences and building peace and harmony!